THE first rocket propelled grenade exploded in the air above their heads, sending Delta Company ducking for cover. The next one dropped right on the Aussie patrol, spraying white-hot shrapnel in all directions. "That's when all hell broke loose," said Corporal Jeremy Holder. 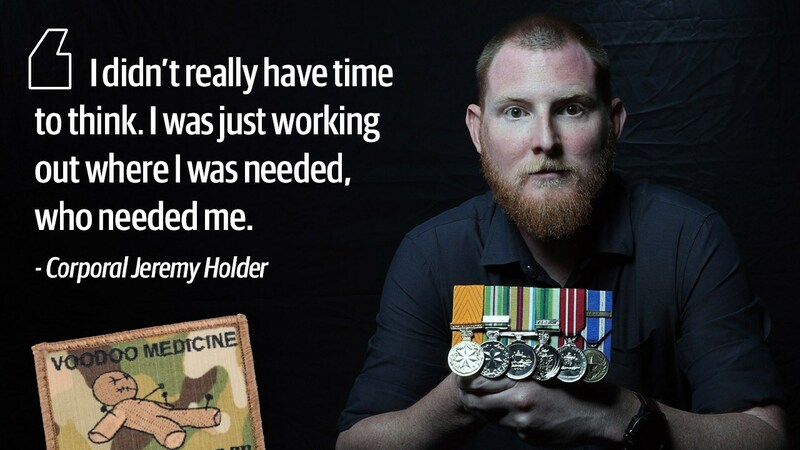 Holder was one of a rare breed in the Australian military, a medic for Australia's Special Forces - a fighting soldier whose first job is to save lives. 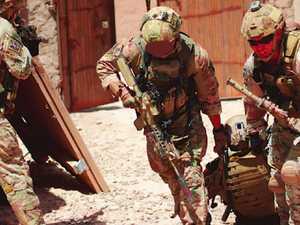 Within Australia's Special Operations Command they're known as Voodoo Medics. Less than two dozen men fill this prestigious role at any one time. Voodoo Medics are “there to save lives. 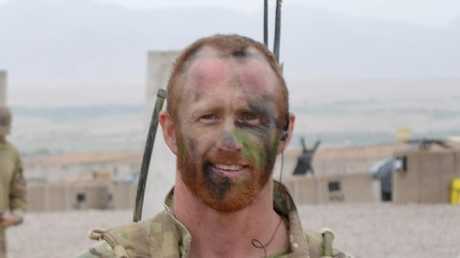 There are not many other jobs like them in the military,” says Victoria Cross recipient Mark Donaldson. In the first of eight episodes of our documentary video series Voodoo Medics, we take you inside the secret world of this elite lifesaving squad. 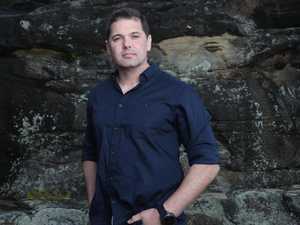 In rare interviews with six Voodoo Medics, two Special Forces operators whose lives depended on them and families of those they couldn't save, we reveal a story of heroism, tragedy and resilience within this remarkable group of men. 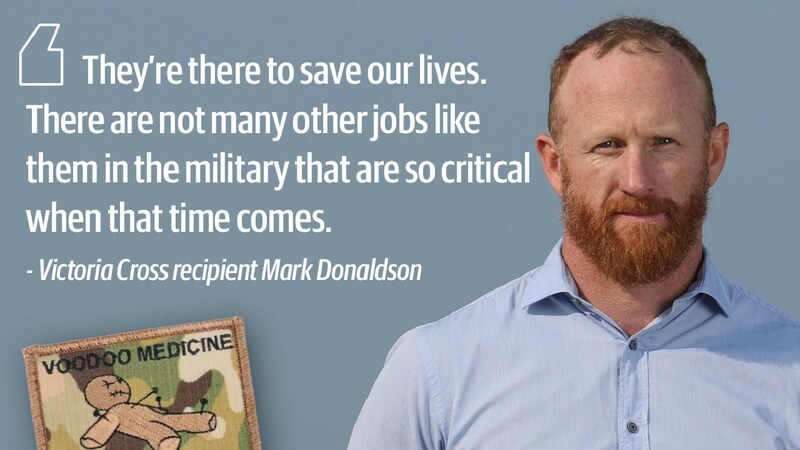 "They're the ones we kind of love the most when we need them but the ones we don't always think about when we don't need them," said Victoria Cross recipient Mark Donaldson, who knows first-hand the value of the medics from his seven tours of Afghanistan. "They're there to save our lives. There are not many other jobs like them in the military that are so critical when that time comes." 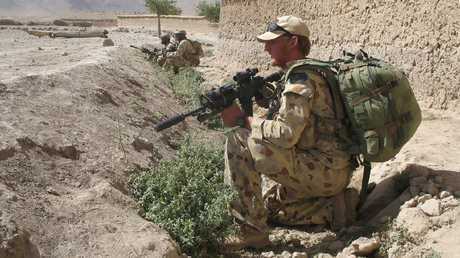 The battle Holder experienced during Operation Perth in 2006 was far from typical - it turned out to be one of the most intense during Australia's 11 years in Afghanistan. It also perfectly illustrates the unexpendable role of the Voodoo Medics. Courage under fire: Corporal Holder was required to treat his fellow soldiers while under heavy machine gunfire. 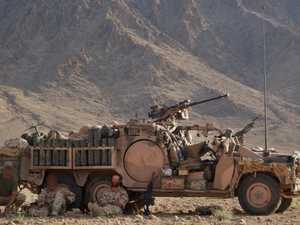 The Sydney-based platoon from 4th Battalion, Royal Australian Regiment (now 2nd Commando Regiment), were clearing Taliban fighters from the Chora Valley as part of an international contingent, when an urgent radio call came through that US troops nearby were under heavy fire and needed help. An American sergeant had already been killed. As the Australians closed in on the US platoon, they were ambushed by insurgents firing rocket-propelled grenades. "I remember the first one bursting above us," Holder said. "We hit the deck. Almost feeling like that Saving Private Ryan (scene), where you see the dirt exploding around you. That's exactly what it was like." Holder saw his platoon sergeant - call sign Bravo - go down first. "I remember just looking up and seeing our Bravo say he's hit and grab his leg," he said. Holder, the platoon's only trained medic, rushed forward to treat the sergeant as grenades and gunfire ripped at the ground around him. As he did, the cry "Kilo!" - his call sign indicating there was another casualty in need of attention - came over the radio. Then it came again. And again. "I remember them asking for the Kilo … and then just thinking 's. t, well how many have we got? And how serious?'" he said. He crawled and then sprinted between the wounded, gunfire spitting up rocks and dirt around him as he ran. "I didn't really have time to think," he said. "I was just working out where I was needed, who needed me." 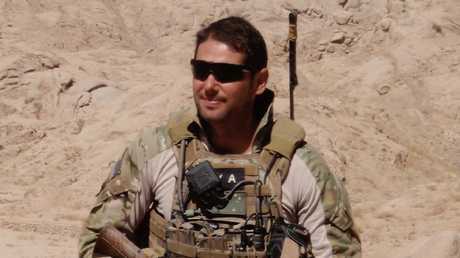 By the end of the day, Holder had patched up six Australian commandos as well as their Afghan interpreter. He didn't know it then but he had also just earned the Medal of Gallantry. 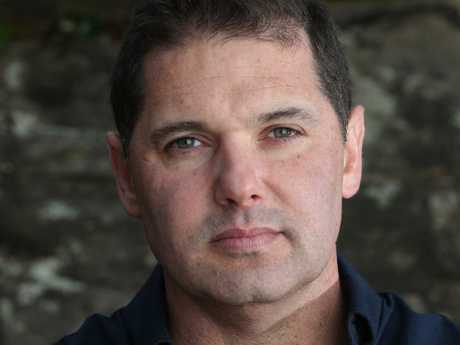 “They’re the ones we kind of love the most when we need them but the ones we don’t always think about when we don’t need them,” says Victoria Cross recipient Mark Donaldson. 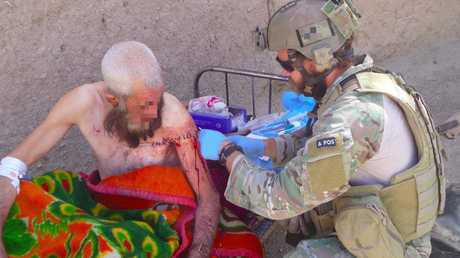 The eight-part Voodoo Medics documentary explores the medics' mental health battles, survivor's guilt and the contradictions of their complex roles, which included helping Afghan civilians and even enemy fighters. 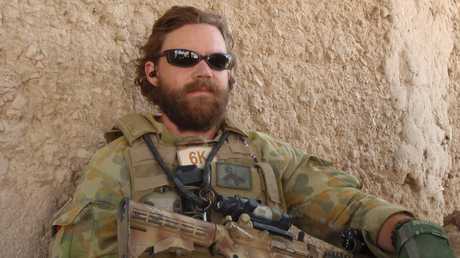 "It wasn't unusual for a Kilo to carry a mortar," said former platoon commander Bram Connolly. "So you've got this guy whose job it is to save the lives of the men he's with and, at the same time, he's carrying a weapon of destruction that we're going to use against the enemy. "It's an incredible role when you think of it like that." 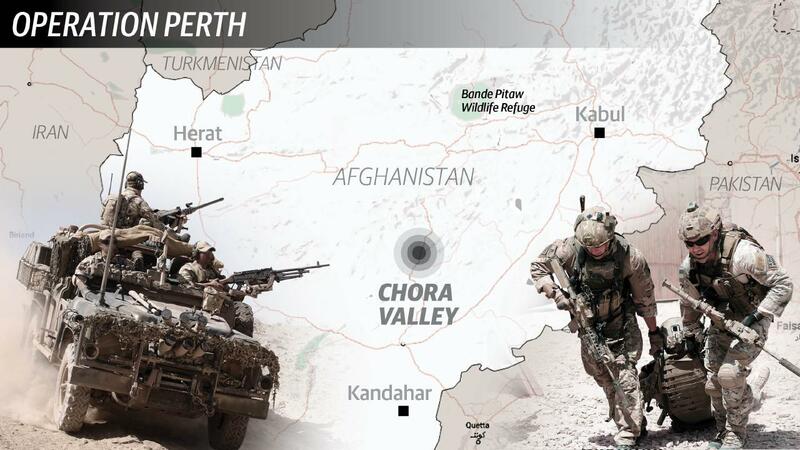 Operation Perth in the Chora Valley most one of the most intense battles during Australian forces’ 11 years in Afghanistan. 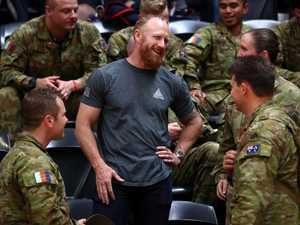 While few medics have completed the gruelling physical selection process for Special Forces troops, they are expected to meet the same standards as the units they serve. Just 5.5 per cent of the medics in the Australian Defence Force are posted to SOCOMD. 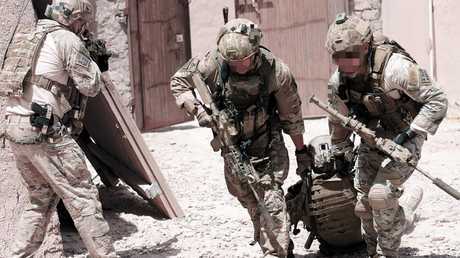 Of the 66 medics currently in the command, only about one third actually go on missions with Special Forces operators. "You forget that these guys are shooting, moving and communicating with the commandos but really they're not actually trained for that," Connolly said. "These guys train to stick their hand in your chest and massage your heart. He's trained to stop your arterial bleeding." The work of a Voodoo Medic in the field is essential. 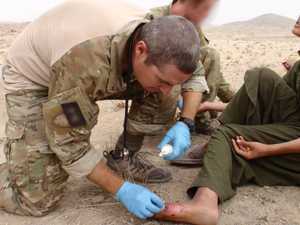 Here Dan Pronk stitches up a badly injured Afghan civilian. From losing mates in the battlefield to treating badly wounded Afghan children in remote surgical theatres, the Kilo's job is critical. 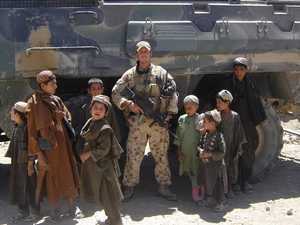 "It was a really intimate position to hold, to be honest, to be that doctor or that medic on the ground looking after mates of yours in those environments," said Major Dan Pronk, who deployed with two Special Forces units - 2nd Commando Regiment and the Special Air Service Regiment. And not surprisingly, a vein of dark humour runs through their brotherhood. The Voodoo Medics motto is a promise to their Special Forces teammates: "We'll do the voodoo so you can do what you do." 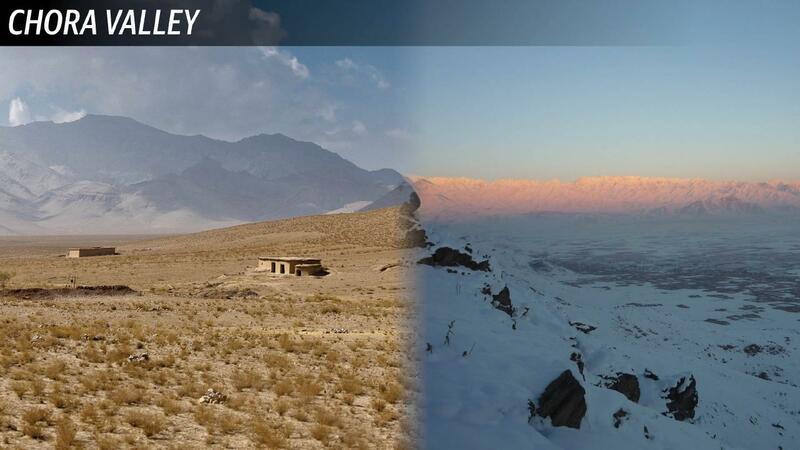 What unfolded in the Chora Valley reveals the heroism, tragedy and resilience within a remarkable group of men. Holder said the hallmark of a Kilo is to "be an asset, not a liability" to the elite fighters they deploy with. "Just be good at your job. Don't be lazy. Don't be jack, as they say," he said. 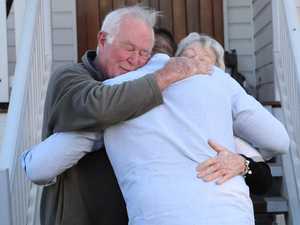 "Your job is to make sure that everyone comes home alive. 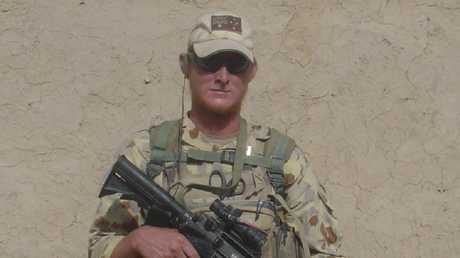 Perth-born Holder, 34, joined the army as a medic in 2002 before posting to 4RAR (Cdo). 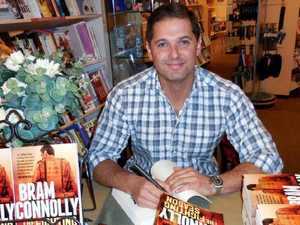 He deployed to Afghanistan in 2006 as a commando platoon medic and received a Medal of Gallantry for his actions. 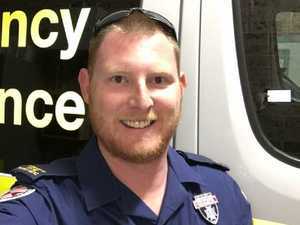 An army doctor who successfully completed SAS selection, Dr Pronk (below) deployed to Afghanistan four times from 2009-2013. 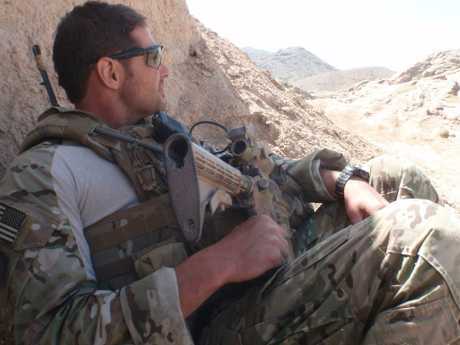 Awarded a CDS in 2012, he accompanied elite special forces on more than 100 missions. 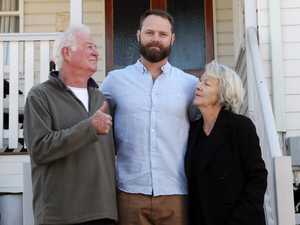 He is the boy from Dorrigo, NSW, who became one of Australia's most decorated veterans when he received the first Victoria Cross to be awarded since the Vietnam War. 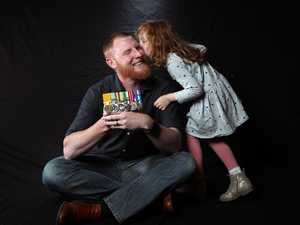 The father-of-two worked closely with Voodoo Medics and was treated by them during numerous tours of Afghanistan. 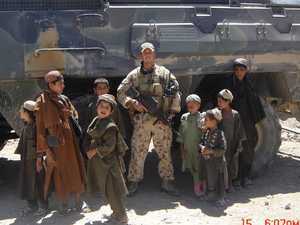 Special forces officer Connolly served several tours of Afghanistan and was awarded the DSM for leadership in combat. 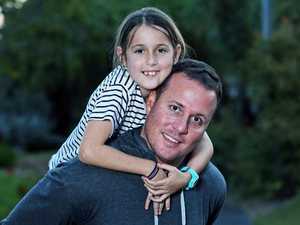 The 44-year-old from Adelaide was a platoon commander during the career-defining battle of Zabat Kalay. Connolly says a medic’s primary responsibility is saving lives but they often are required to carry ammunition, such as mortars.